Welcome to the first edition of Houseboat Explorer Magazine! To download the PDF version of the magazine click here. 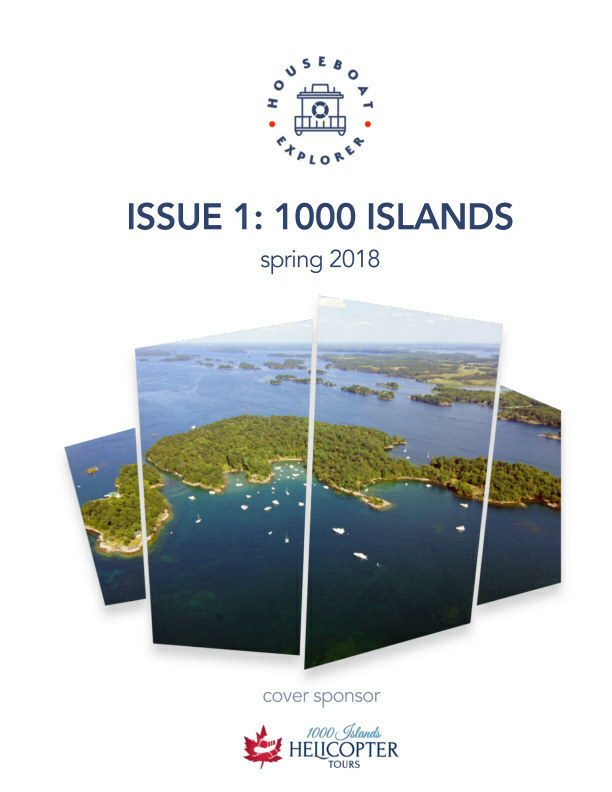 Issue 1: 1000 Islands is our Spring 2018 edition. Issue 1 explores the whole area of 1000 Islands which is not just an excellent place to go houseboating but also to visit. It is a unique place with a lot to offer any visitor whether staying on the Canadian side, American side or both.